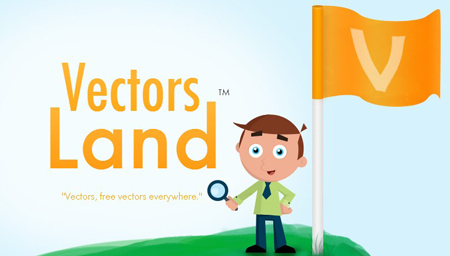 Vectorsland.com is a web page that provides its users with remarkable and interesting vectors. These items are quite numerous and they could be available either in AI, SVG, EPS, PNG, PDF, or CDR format. Anyway, people looking for something like this, in order to embellish their creations will totally realize that Vectorsland.com is the right supplier. In the lines that are to come, people will become aware of the benefits they will get, if they will pick this website as a “partner”. To begin with, people should check this page out because it contains vectors from hundreds of areas. 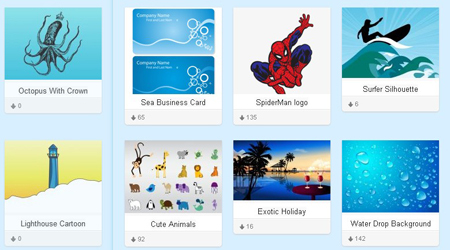 So, if you are curious to learn how diverse their items are, you should just pay this site a visit and you will see that they could supply you with sea vectors, gift vectors, 3D vectors and many more such things. Just think of your business and download the item you believe to be the most suitable. 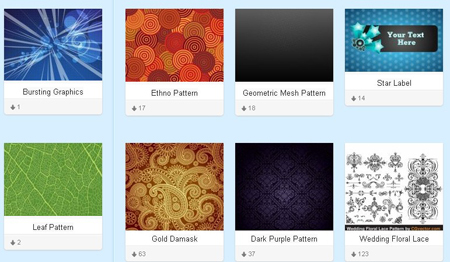 Let’s take an example and let’s imagine that you are in need of a pattern vector. Well, in this situation these are the steps that you need to follow. Access vectorsland.com, type this category into the search box and then download the vector you need. Anyway, before proceeding to downloading a vector, there are several pieces of information that you will receive. For instance, you will be informed that the site has 1010 free vectors, which are available in AI, SVG, EPS, PNG, PDF or CDR format. As you can see, this is easy, fast and free of charge – exactly what your business needs, in order to grow and flourish. When you will arrive to the page where the vectors you are interested in are located, you will see that these are grouped into three categories. These could be listed as new, trending or popular according to their kind. 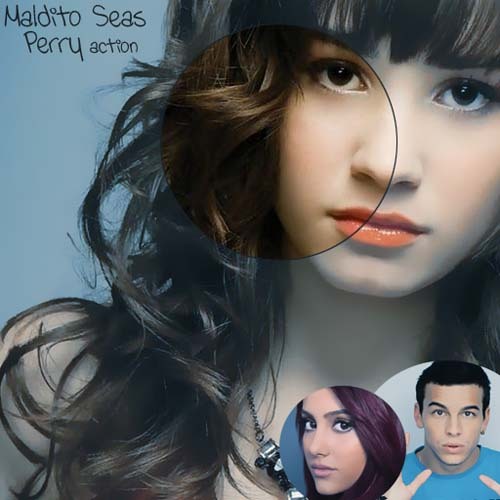 Thus, in order to make the search even faster, you could look after these three sections and you will end up with something either: new, trending or popular. The reason why this collection will never become outdated is due to the fact that the people behind this project are constantly searching for something innovating and fresh. Therefore, if you didn’t find something great for you today, you should definitely come back tomorrow, because hundreds of vectors are attached on a daily basis. So, you should definitely trust Vectorsland.com and choose it as your “partner” because it is able to give you fabulous items that will help you send the right message. So, you will be quite fortunate to have this as your ally, especially because it is full of appealing vectors ready to decorate your webpage. In fact, no one should ignore Vectorsland.com because he or she will be missing out on diversity, quality and gratuity. In the end it seems that there is no reason why one shouldn’t have a look at this web page, precisely since it is defined by great features, such as: freshness, novelty or variety. So, go ahead: analyze their items and pick the ideal vector.